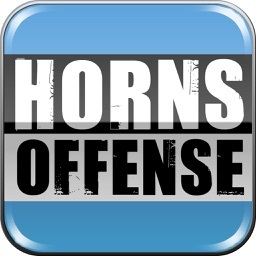 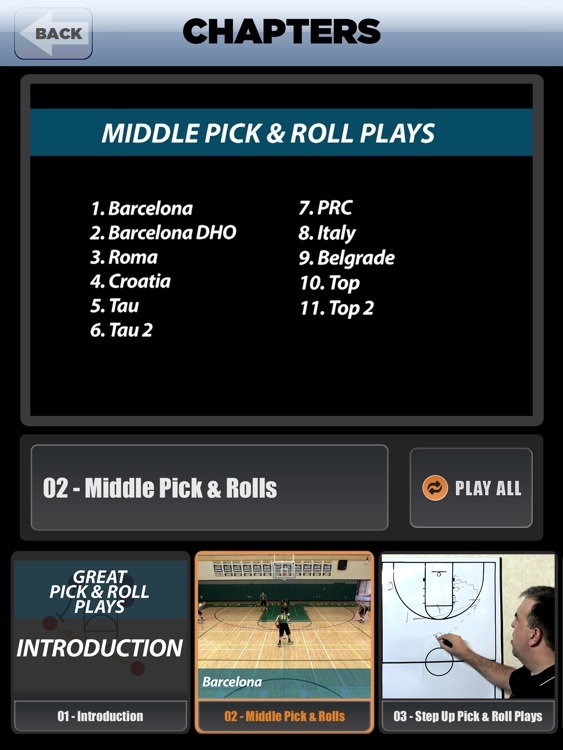 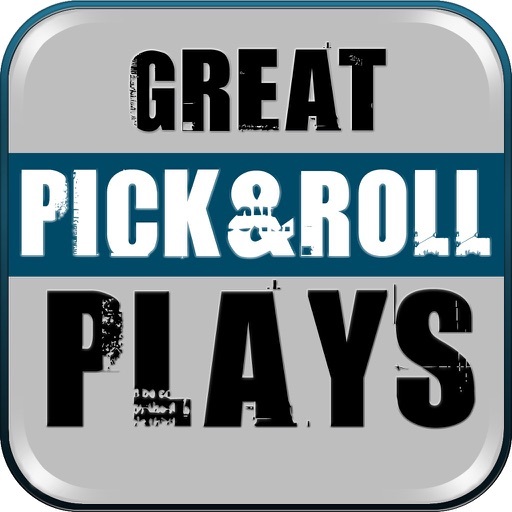 In this comprehensive APP, Lason Perkins shares his collection of the greatest pick and roll plays from around the world. 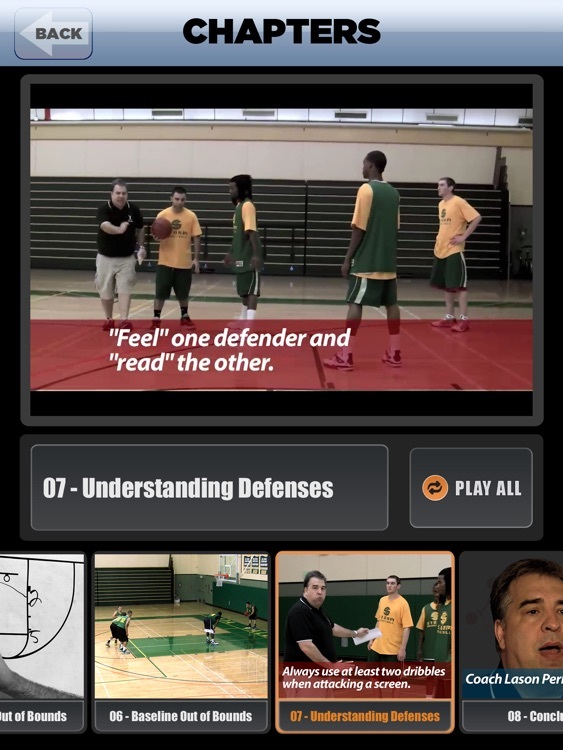 Taken from FIBA, Euroleague, NBA, college and high school games, these are set plays that create mismatches, 3-point shots, interior scoring actions and more! 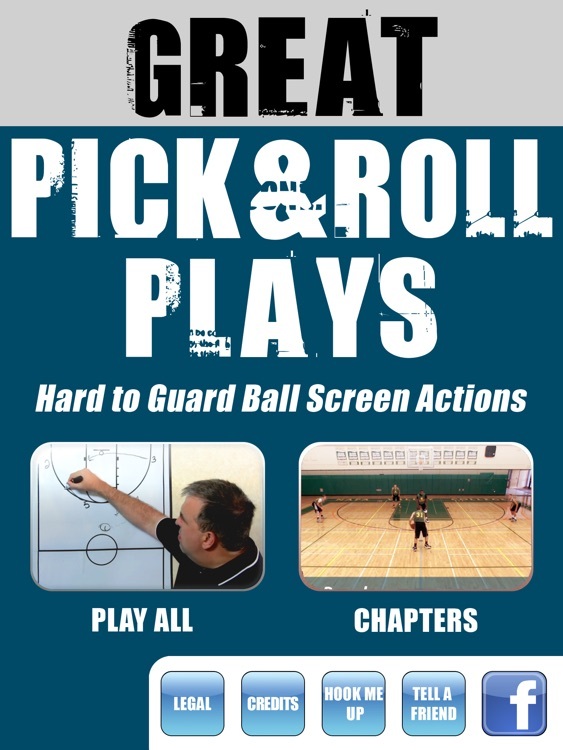 Broken down into multiple chapters based on screen location such Middle, Side, and Step Up, these are the hardest plays to guard in the game today. 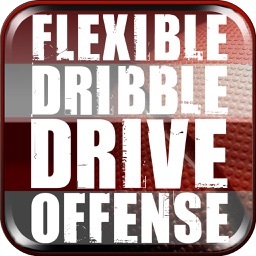 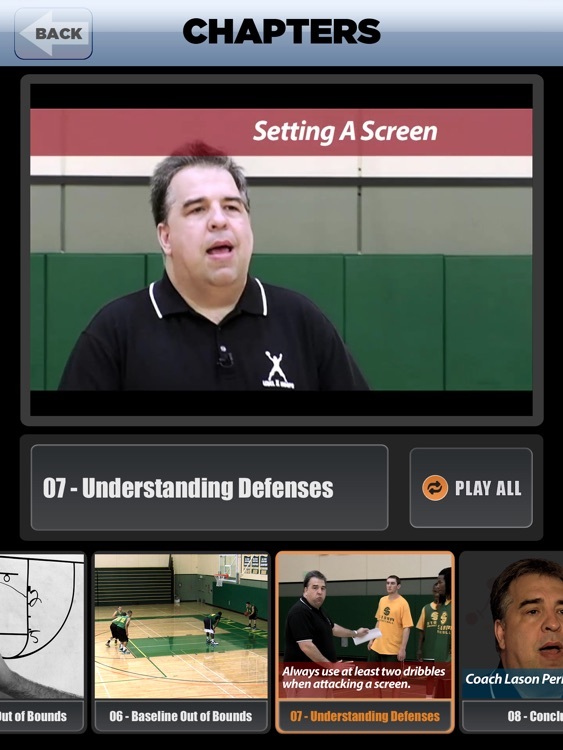 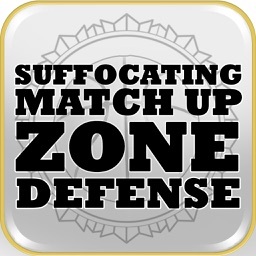 In addition, is a series of out of bounds plays that use immediate pick & roll action to disrupt defenses Plus Coach Perkins explains the proper way to attack the defense depending on how they defend the screen and roll action with a special bonus section drawn from his “European Ball Screen Offense” title.